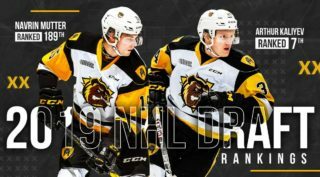 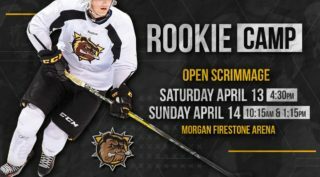 Rookie forward Logan Morrison spoiled Kyle Keyser’s shutout bid with 1:24 remaining in the third period as the Hamilton Bulldogs first round pick tallied his career first. 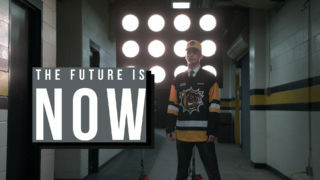 Morrison wired a shot over the shoulder of the screened Oshawa Generals goaltender to put his team on the board in the final two minutes of a 7-1 loss. 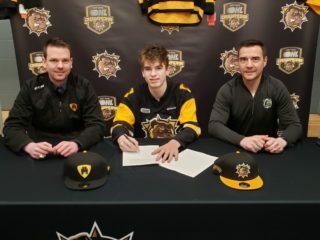 A prominent scorer with the Guelph Gryphons Minor Midgets for the past two years, Morrison was the 18th overall pick of the 2018 OHL Priority Selection and has four points (1-3–4) through his first five OHL games.